There are a number of items that can be checked out electronically with your library card, including e-books, online magazines, and digital audio books. Follow the links below to browse our collection. 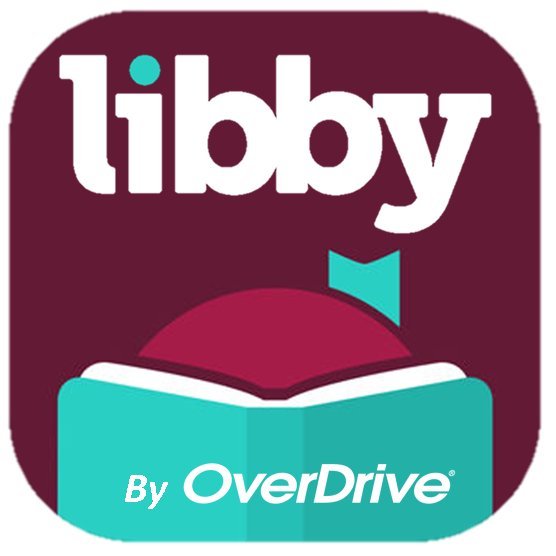 Click the image above to see instructions on how to browse our eBook and eAudiobook collection through Libby! 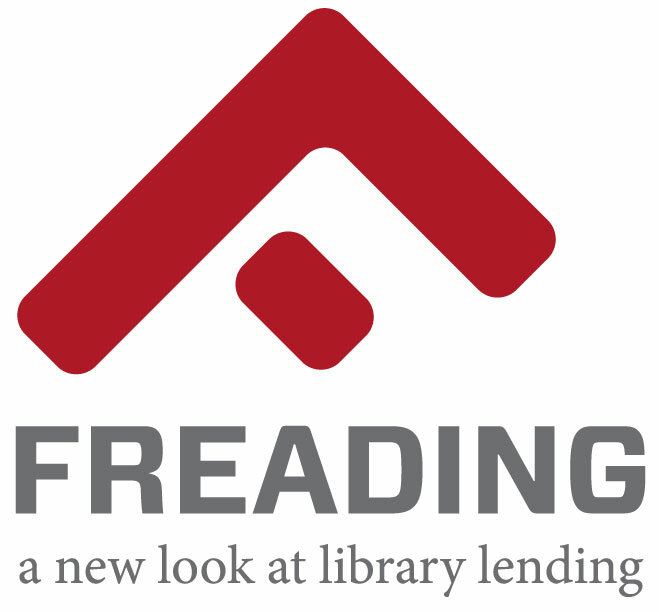 Click the image above to see instructions on how to browse our eBook collection through Freading! Want to know more about the Somerset Public Library? 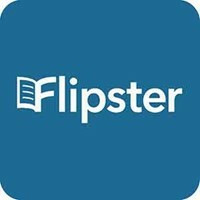 Stay informed by joining our online community! Click on the icon above.